Club Purpose: To advance and promote fishing and game interests in the Town of Woodbury, County of Orange, State of New York. 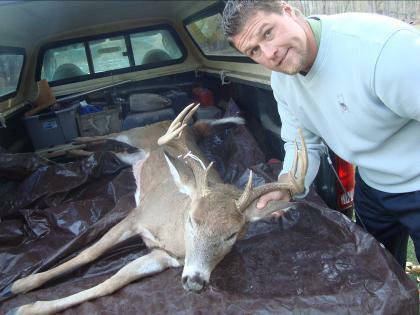 To Further the conservation of wild game and promote better sportsmanship between hunters and fishermen of the community. Stock Lakes, streams and forests with fish and game. 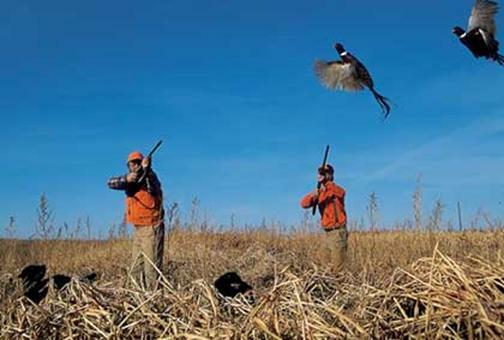 Prevent the illegal taking of fish and game. 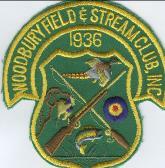 Woodbury Field & Stream Club, Inc. Range Hours: 1 hour after sunrise until 1/2 hour before sunset. Range Closed : See note at top of page. Regular Meetings: 2nd Friday of each Month 7:30pm at the Club House. Download Adobe Reader if you don't have it already. O&R meter reading, etc. are in progress there is to be no shooting anywhere until the work is completed.